San Marcos' Dr. Mark's mission is to provide health information and treatment that transforms people's lives by increasing their energy, excitement, and youthfulness for life. If you are suffering from some type of pain problem - no matter what the cause. You owe it to yourself to call Dr. Mark and see if the life changing benefits of Chiropractic treatment at Cafagna Chiropractic are for you. 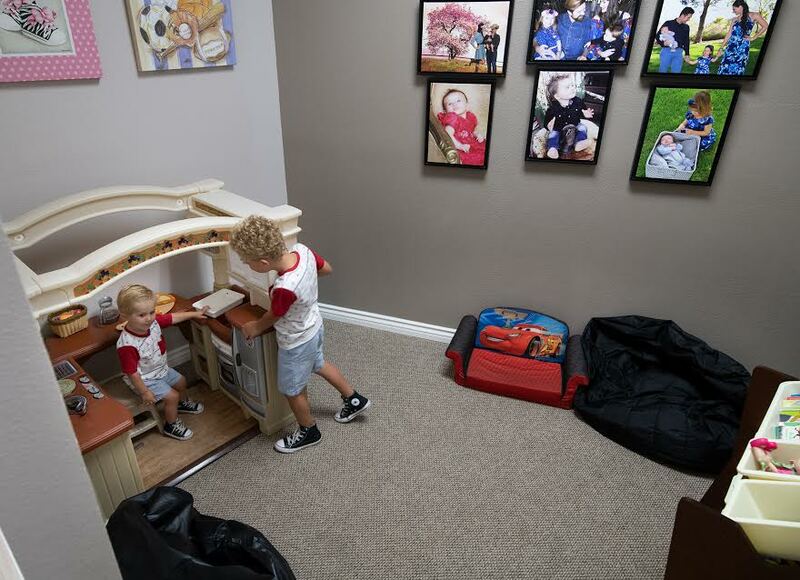 Dr. Mark offers a complete state of the art office located in San Marcos, that specializes in gentle treatment that will make you feel welcome the moment you enter. He treats all pain syndromes including Headache, Neck Pain, Lower Back Pain, and Disc related cases. Dr. Mark has also had great success with nerve pain into the arms and legs, fibromyalgia, carpal tunnel and TMJ. 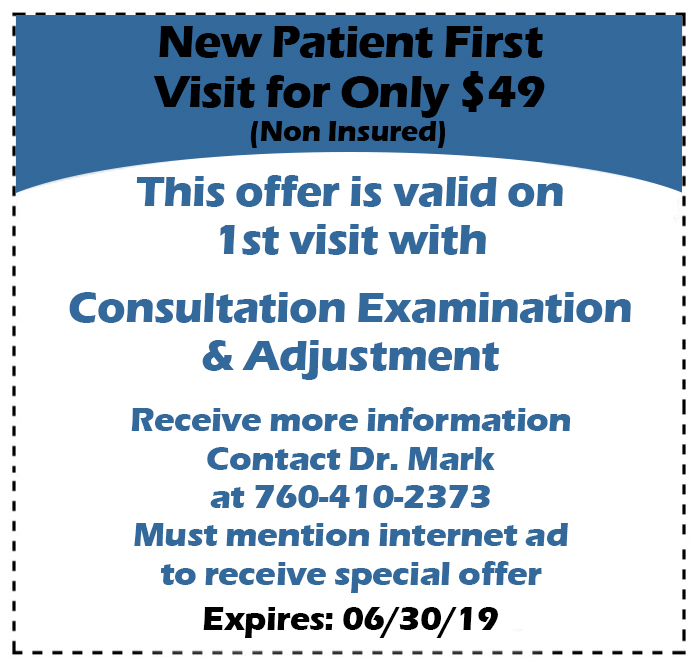 If you have been told you need thousands of dollars of treatment based on x-rays that were taken as a free offer you owe it to yourself to contact Dr. Mark for a FREE consultation to review those X-Rays and determine if in fact that is the case. Dr. Mark states that he is a chiropractor that you can trust because he will let you know the truth. Some people do in fact need substantial treatment, but often X-Rays are an exploited selling tool that is used to "sell" treatment. Read Dr. Mark's testimonials, then call for a FREE CONSULTATION to determine your true chiropractic needs. Call Now 760-410-2373. "I have been a Chiropractor for 26 years and I have entrusted my own care to Dr. Mark Cafagna due to his exceptional knowledge and skills. Dr. Mark has a great office with an amazing staff and I highly recommend his care." - Dr. Nick Alesandrelli, D.C.
"Dr. Mark has been a crucial part of the treatment and recovery of multiple types of injuries my patients have suffered. He is passionate about the care he provides and seeing his patients reach their highest potential. It has always been a pleasure working with him!" "I highly recommend Dr. Mark Cafagna, D.C. as a chiropractor. He has treated several of my patients with great outcomes and received great reviews from the patients. I find his professional demeanor and skills to be exceptional, and I will refer my patients to Dr. Cafagna without any hesitation." - Paul E. Kim, M.D. In-Network for most health insurances! We are Kid-Friendly! 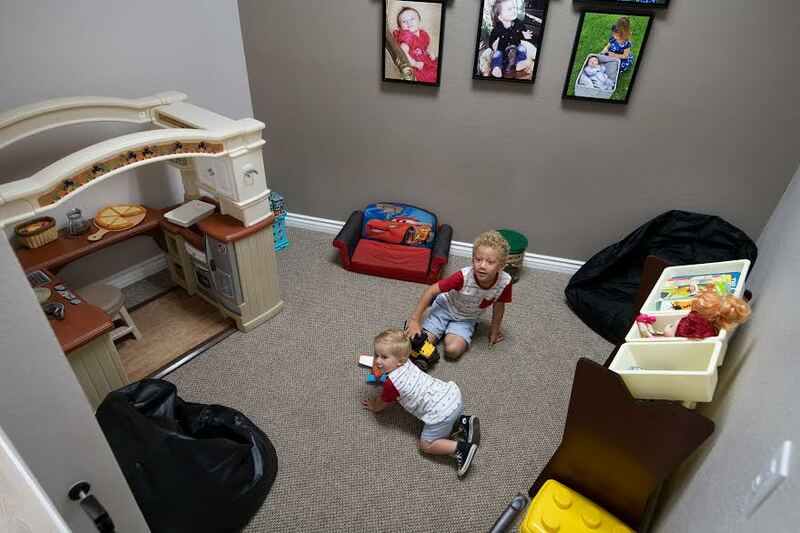 Our Office Features a Playroom! 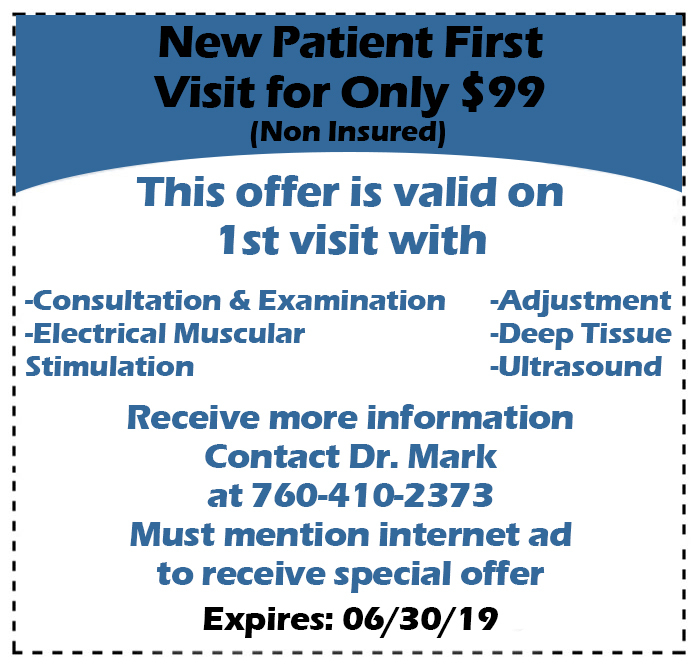 Click here to learn how to contact Dr. Mark!